Hanna Kujawska is a Maintenance Manager at an international company in the oil and gas energy sector. Currently, she continues to explore and expand her knowledge and expertise in Data Science and the Artificial Intelligence field. 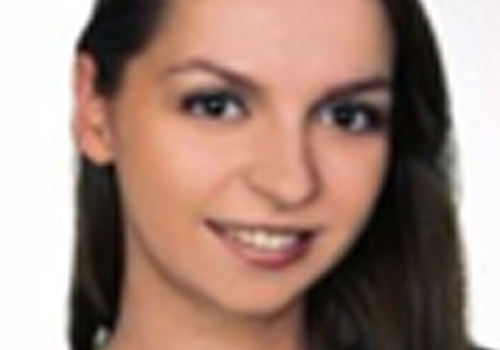 In 2014, she earned her PhD title at Poznań University of Economics and Business in Poland. Hanna lives with her family in Norway where she is developing her professional skills at the University of Bergen and assists in teaching Machine Learning.